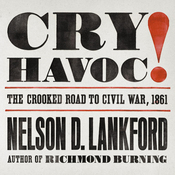 Length:17 hours and 10 min. 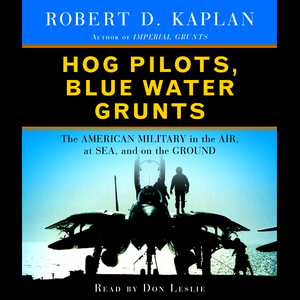 Audiobook Summary:In this extraordinary audiobook, Robert D. Kaplan lets listeners experience up close the American military worldwide in the air, at sea, and on the ground. 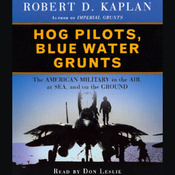 Hog Pilots, Blue Water Grunts provides not only a riveting ground-level portrait of the Global War on Terrorism on several continents, but also a gritty firsthand account of how U.S. soldiers, sailors, marines, and airmen are protecting sea-lanes, providing disaster relief, contending with the military rise of China, fighting the war in Iraq, and crafting contingency plans for war with North Korea and Iran. 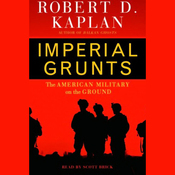 Expanding on Kaplan's acclaimed Imperial Grunts , Hog Pilots, Blue Water Grunts shifts focus to the Pacific and completes his analysis of Army Special Forces and the Marines, while also taking listeners into the heart of the myriad tribal cultures of the Air Force, surface and subsurface navies, and the regular Army's Stryker brigades. 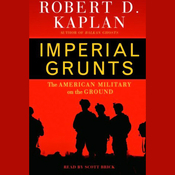 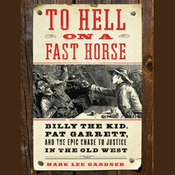 Kaplan goes deep into their highly technical and exotic worlds, and he tells this story through the words and perspectives of the enlisted personnel and junior officers themselves. 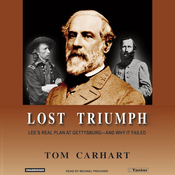 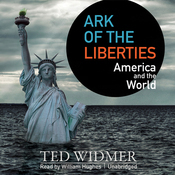 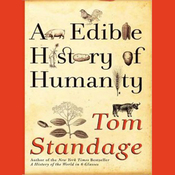 This provocative and illuminating audiobook not only conveys the vast scope of America's military commitments, but also shows us astonishing and vital operations right as they unfold - from the point of view of the troops themselves.